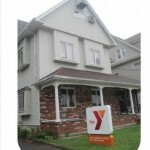 The Alpha Community Services YMCA, a Bridgeport area pioneer in providing services dedicated to the homeless, has been a branch of the Central Connecticut Coast YMCA since 1992. As part of the Y, Alpha Community Services has grown and expanded its services, striving to provide not just temporary shelter but also a path to a better life for those experiencing homelessness. We manage the largest family emergency shelter in Connecticut and provide supportive services to over 400 clients each year. Alpha Community Services YMCA offers services to clients referred by Connecticut’s statewide system for addressing chronic homelessness, the Coordinated Access Network (CAN). Through CAN referrals, Alpha Community Services provides Family Navigation; Emergency Shelter focused on families; Permanent Supportive Housing; Supportive Services to Veteran Families and also has been instrumental in creating and sustaining the Bridgeport Housing First Collaborative. All Alpha CSY services include Case Management enriched through partnerships with a variety of community organizations. Alpha Community Services YMCA provides case management services to all its clients. Case Managers provide support and crisis intervention for the clients. They link residents, both adult and youth, to mental health, substance abuse, employment, medical resources, education opportunities and other services in the community. Case Managers assist families toward the path of self-sufficiency. In addition to offering support services through the case management model, ACS Y has developed its own programs for it’s clients: Workshops for Effective Parenting Skills, STD/HIV prevention, Dental Hygiene, Health and Wellness, Job Readiness, Eviction Prevention and Financial Planning, among others. Some of the activities for children include: Summer Camp, Safety Around Water, swimming at the Y, arts and crafts activities, educational workshops, Read Across America day, Homework Assistance and Mentoring Programs. 387 Clinton Avenue serves as the Alpha Community Services YMCA (ACS-Y) Administrative Office. Located in the West End of Bridgeport, the three-story building was built in 1895. Case management and client group sessions supported by grants and the ACS-Y Annual Campaign are also conducted at this site. 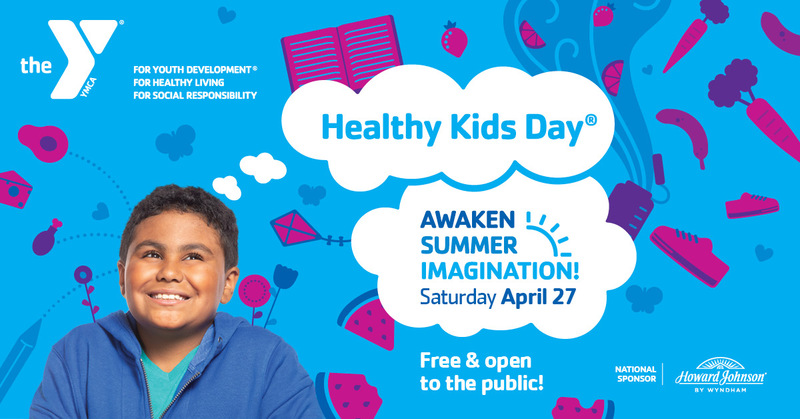 Learn about how the Alpha Community Center YMCA is creating a positive impact in our community through programs devoted to academic achievement, chronic disease prevention, swim safety, outreach and more by contacting Carmen Colon, Vice President Bridgeport Ys. Alpha Community Services YMCA, a branch of the Central Connecticut Coast YMCA, is the largest provider of permanent supportive housing in the state. 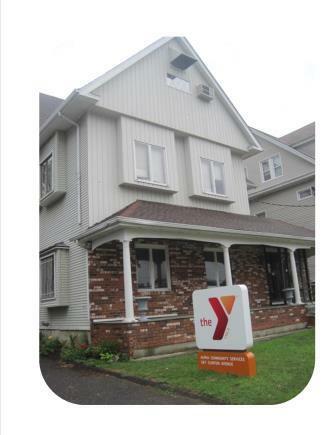 Bridgeport relies on Alpha Community Services YMCA to provide a sense of community, hope and a safe place to belong. All donations collected will directly benefit the programs of Alpha Community Services YMCA (ACSY) including the Families in Transition Shelter, Bridgeport’s only Family Emergency Shelter. Contributions are 100% tax deductible.